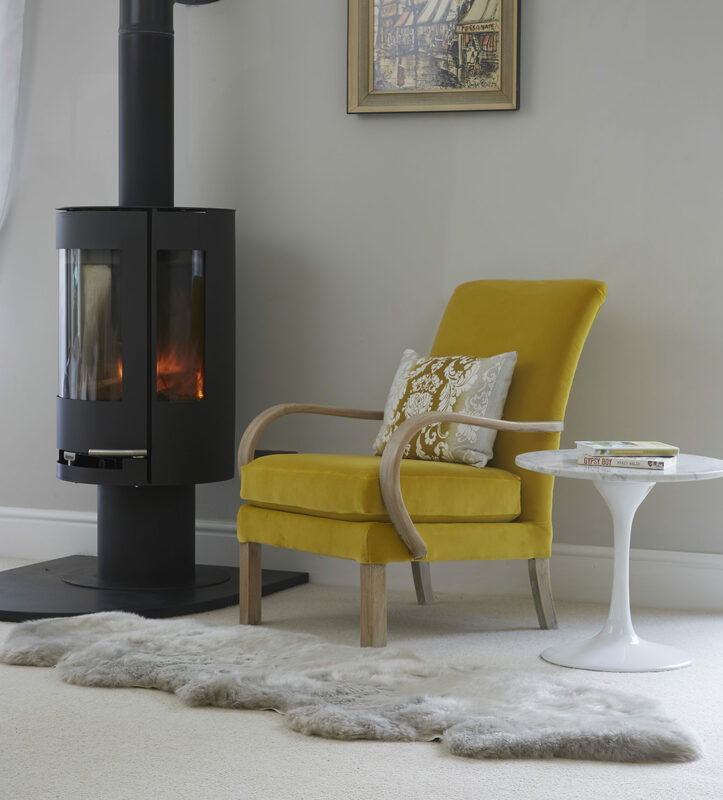 Our best selling oyster rug is a stunning mix of palest creamy ivory colour with a hint of palest taupe, it complements any neutral interior and looks wonderful draped over a chair or sofa. 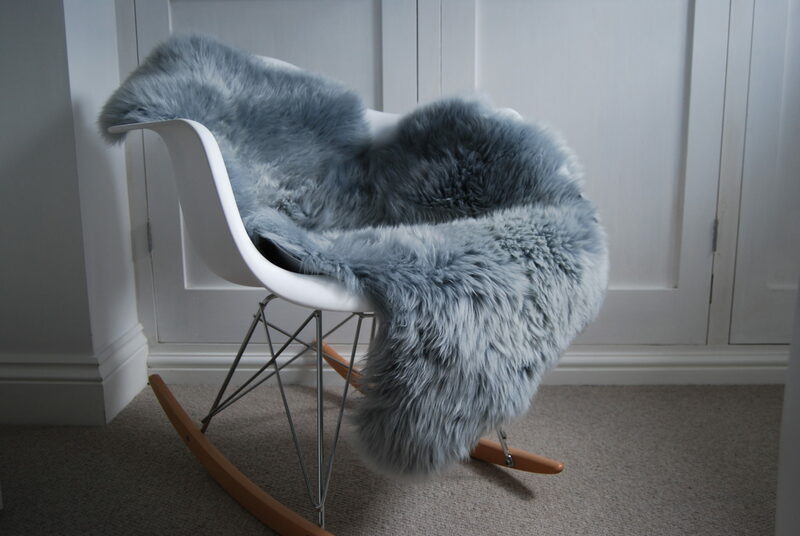 This on trend ‘curly’ is soft and warm with beautiful curly long fur and is made with superior Australian sheepskins that are certified eco friendly. 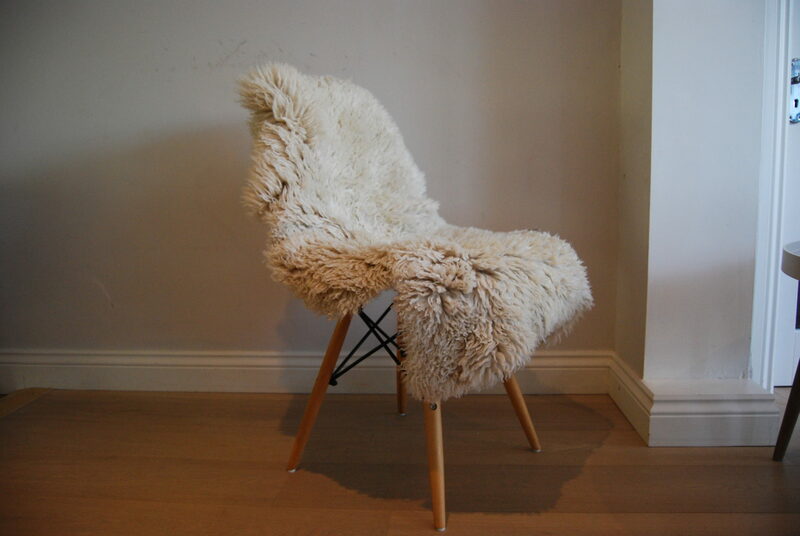 Be the first to review “Cream Curly Sheepskin” Click here to cancel reply.